The race is six months away, but registration is open now so you can start fundraising early! Register today and get a jump on the rest of your competition. Top prizes for fundraisers are always amazing! See you in September! All of this thanks to you. The DSC was feature by CBC Life. Check it out here! 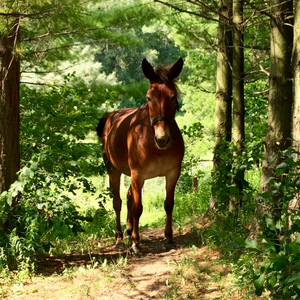 Sponsor a Donkey today and make a bond that lasts a lifetime. 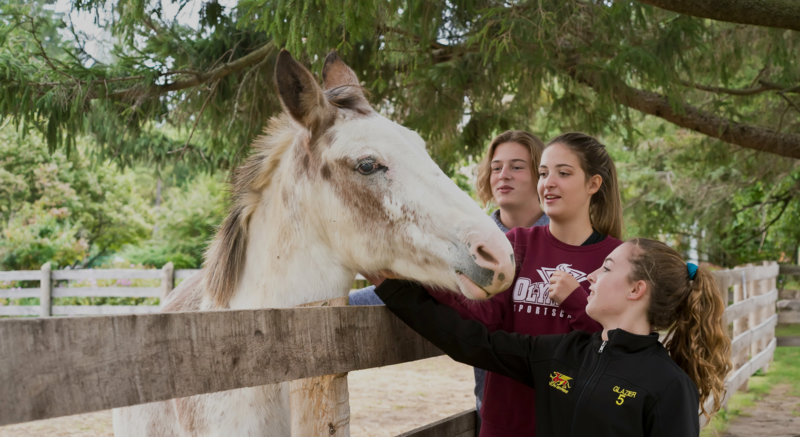 Donkeys, the often forgotten equine need our special attention and care. While we are closed for our regular Open Season, we still need your support. Wondering how you can contribute? Click below to see how you can support the DSC. What can you do here on Open Days? 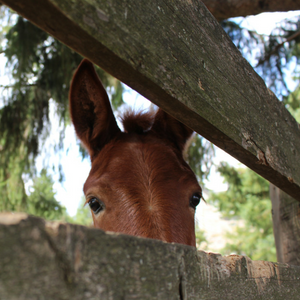 Maybe visit our donkeys up in the paddocks, make a friend in the barnyard, and check out our very playful mules. 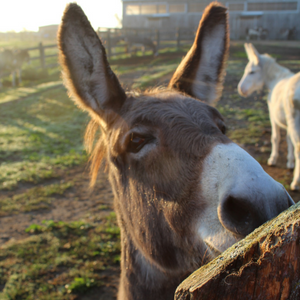 On Open Days, you can learn all about the history of the Sanctuary and about our animals during our Donkey Talks. Meet us twice a day at 11AM and 1PM. Wondering what's happening here at the DSC? 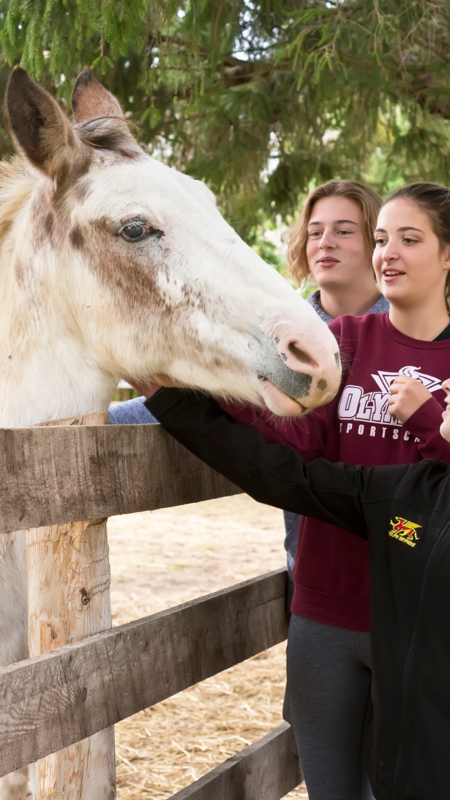 Catch up on all of our animal news, Sanctuary updates, and news clips. Make sure you don't miss a thing! We are able to provide for our animals because of generous people like you. Private donations help us keep our animals fed, safe, and healthy all year long.